We supply operated JCBs, Excavators and Dumpers in an around the Sheffield, Rotherham, Barnsley, Doncaster, Huddersfield and Wakefield areas and throughout South Yorkshire. All the Plant we Hire is insured, serviced, well maintained and comes with an experienced and trained operator. 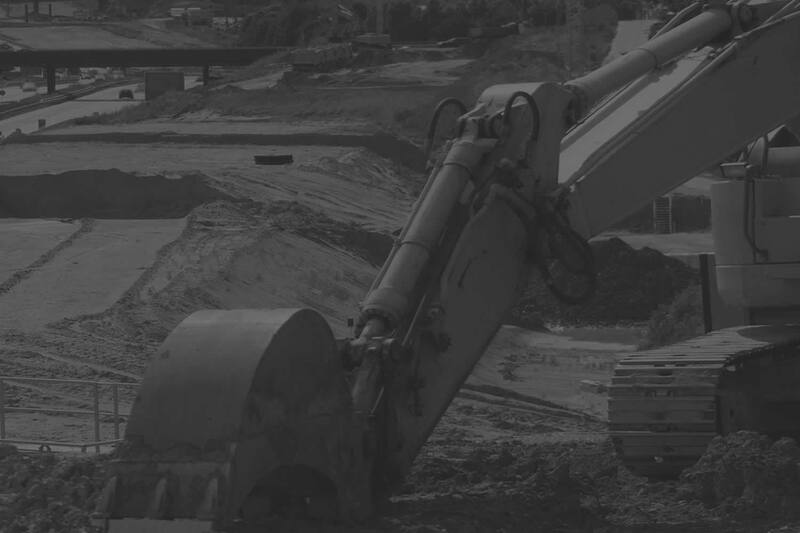 We believe that by supplying JCBs, Excavators & Dumpers along with our other services allow us to provide a complete solution for most projects within a construction or building site. We Hire JCB 3CX machines which include an experienced operator. Fuel can be supplied by us or by yourselves on site. For longer distances we are happy to arrange the transport of the JCB. We have various sizes of Excavator Track Machines ranging from 13-16 ton machines to 20-22 JS220 Machines. Our Excavators are hired with an experienced operator. We are happy to supply fuel or you can it can be supplied by yourselves on site. For longer distances we are happy to arrange the transport of the machines. We supply Large Plant Hire in and around the Sheffield, Rotherham, Barnsley, Doncaster, Huddersfield and Wakefield area, we also cover Chesterfield, Buxton, Bakewell, Worksop, Retford, Gainsborough, Dronfield, Barborough, Dinnington, Bawtry, Wath upon Dearne, Beighton, Finningley, Hatfield, Penistone, Catcliffe and Staveley. We also offer Large Plant for Hire in Staffordshire, Nottinghamshire, Leicestershire, Lincolnshire and throughout the Midlands.